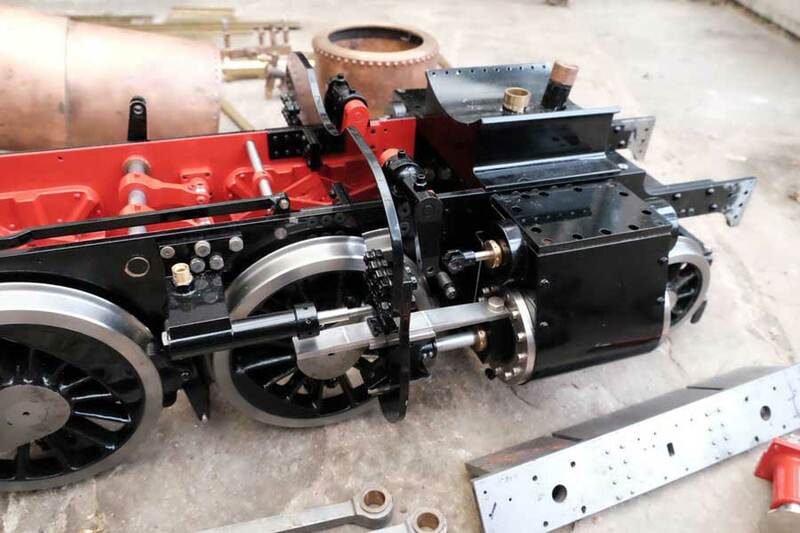 5"gauge model of a Great Western Railway prairie tank locomotive 4500 / 4575 class, built to Martin Evans Firefly design. 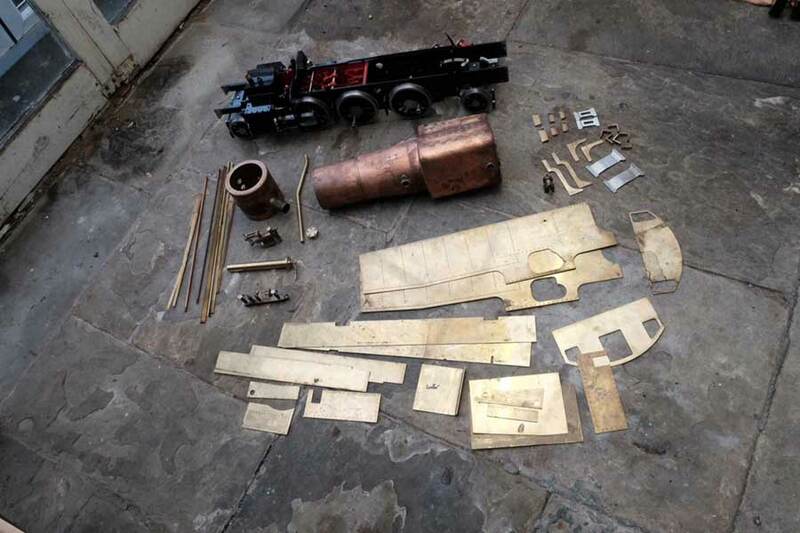 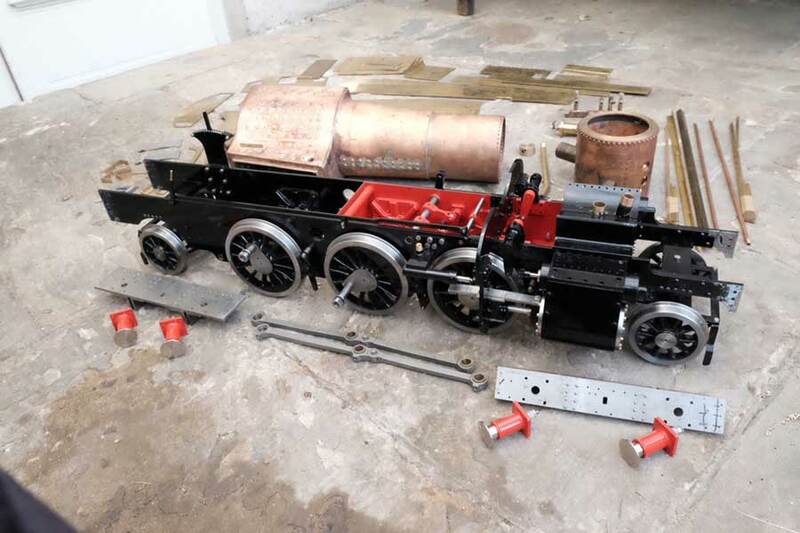 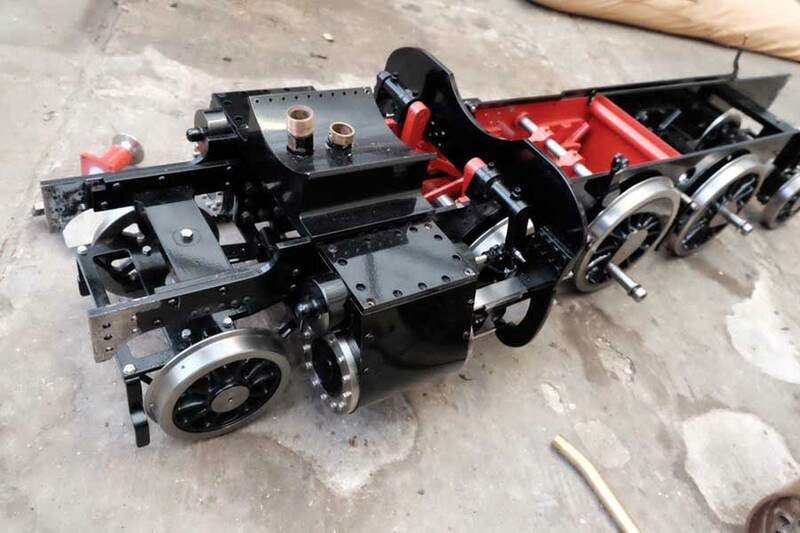 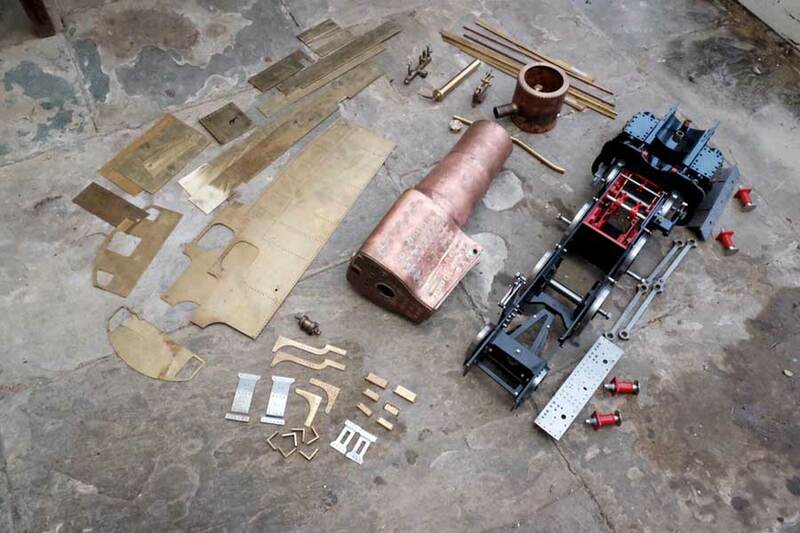 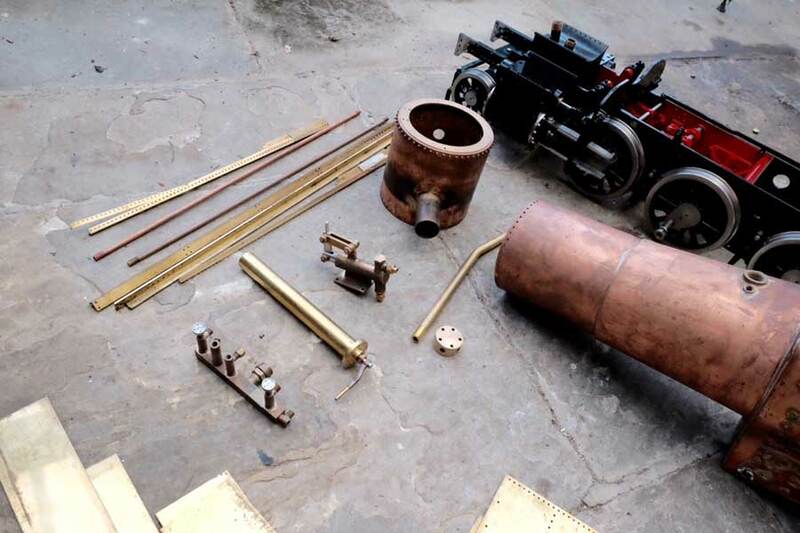 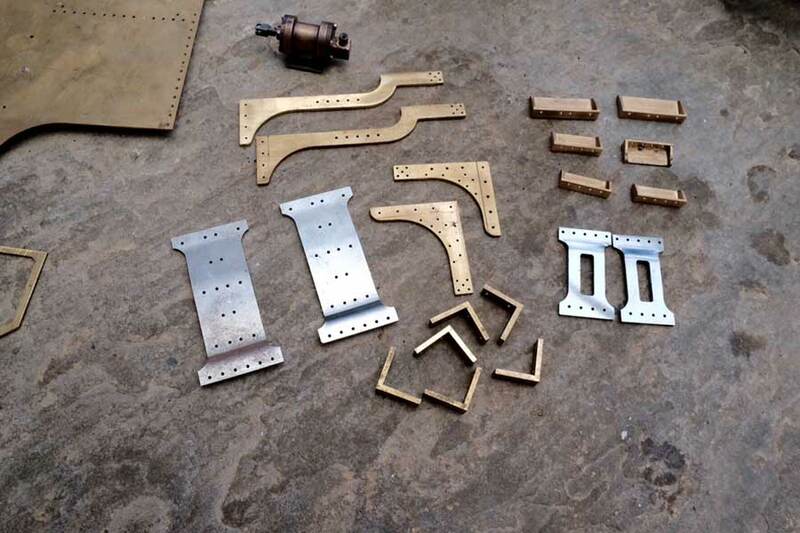 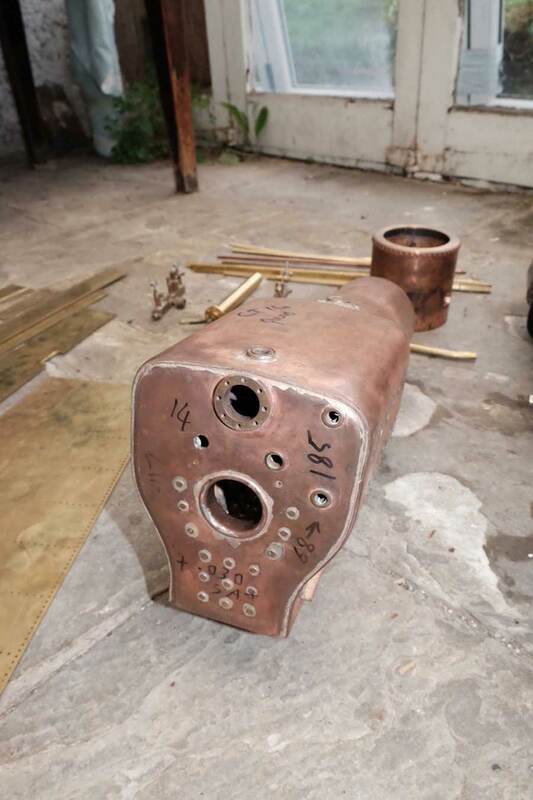 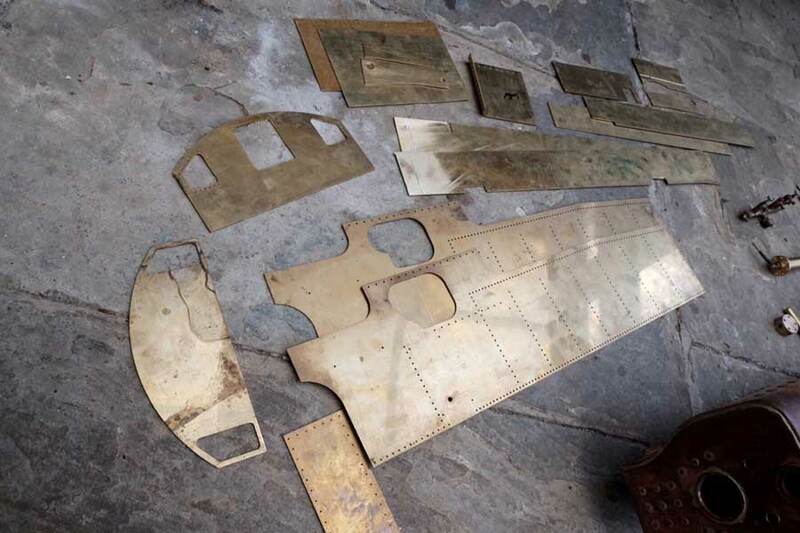 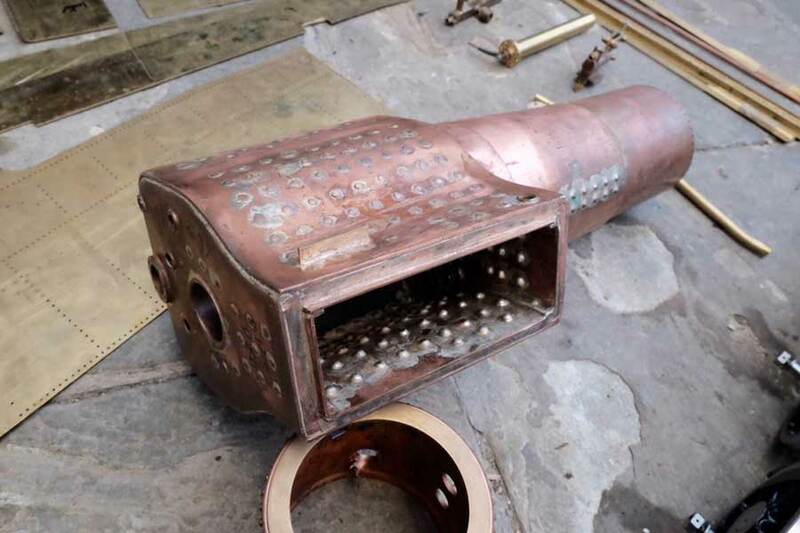 Exhibition quality engineering, the chassis needs to be seen, cylinders and valve gear nearly complete, certified boiler, many cab and tank parts present. 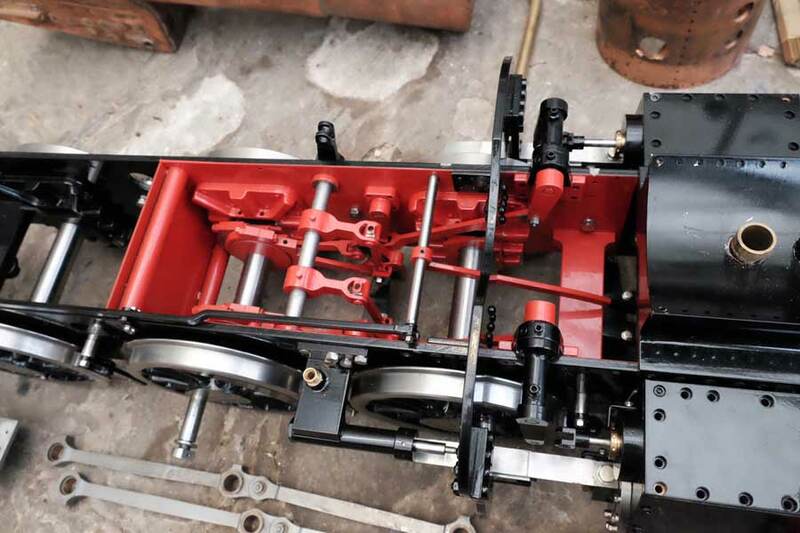 The nicest example of this popular model we have seen to date, a great project! 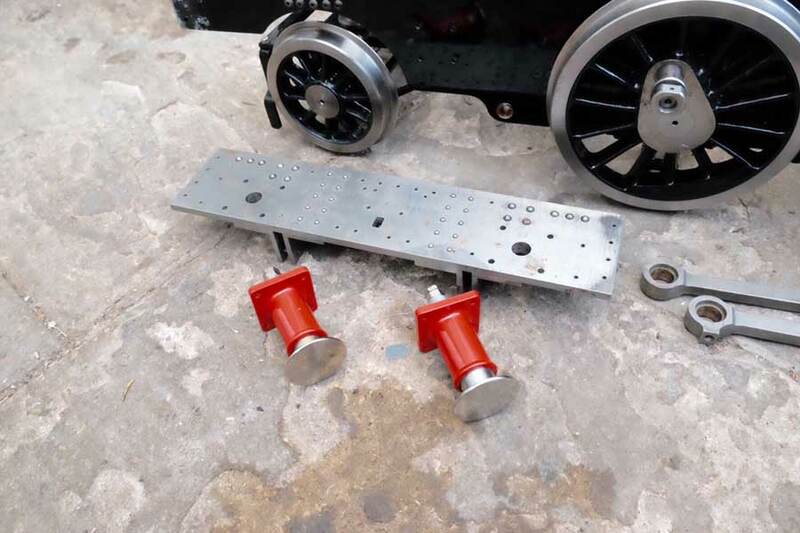 Chassis shown in the clip is not the chassis you will receive, so please contact us for pictures and a full check list of parts.